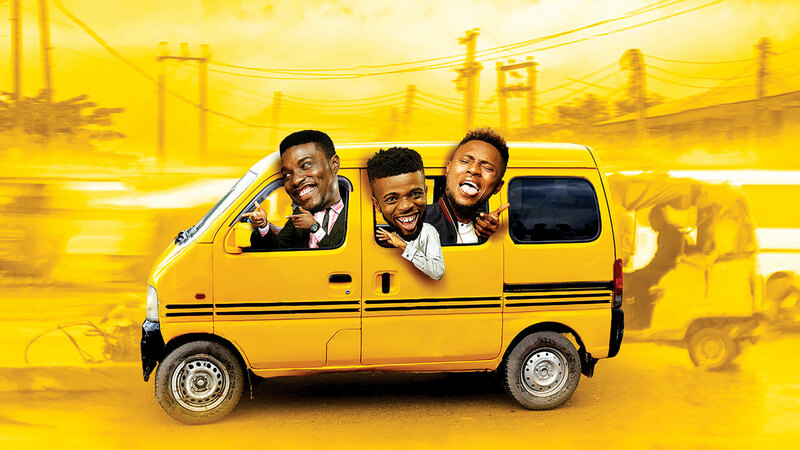 Popular comedy TV series, Hustle, is set to return to the screens for a third season starting Monday, October 8 on Africa Magic Urban (DStv Channel 153) week nights at 6:30pm WAT. The show, which has remained a favourite for comedy lovers, is back with some new faces and more interesting adventures in its set city, Lagos. Starring Seun Ajayi as the lead character, the comic series also features veteran Nollywood act, Sola Sobowale, Maurice Sam, Elvis Poko, Deborah Anugwa, John Joshua and for the first time this season, Big Brother Naija Season 3 star, Tobi Bakre. 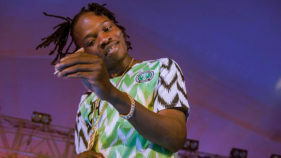 “It is our mission to keep Africa entertained with the best local content and in this return season of Hustle, fans will be in for more tales of city life as the series promises to be more hilarious,” she added. The new season continues with the tale of Dayo, a gullible Lagos hustler, who continues to see the best in people, hopeful that his dreams of making it big in Lagos will come true. The season will also not leave out the antics of his best friend, Acid and their hilarious neighbors as they continue to plot and discover new ways of becoming rich in Lagos.